Robert Hood’s gospel-inspired Floorplan project is well-established in Barcelona, and was part of this year’s Sónar festival. With all the attention Floorplan has been receiving recently, including an Essential Mix for BBC Radio 1, it’s worth remembering that Hood began his career in Detroit as one of the driving forces behind minimal techno. In fact, he is often dubbed the godfather of minimal techno. Hood has never stopped making minimal electronic music, of course, and he recently released the Paradygm Shift album in this style on the Dekmantel label from the Netherlands. 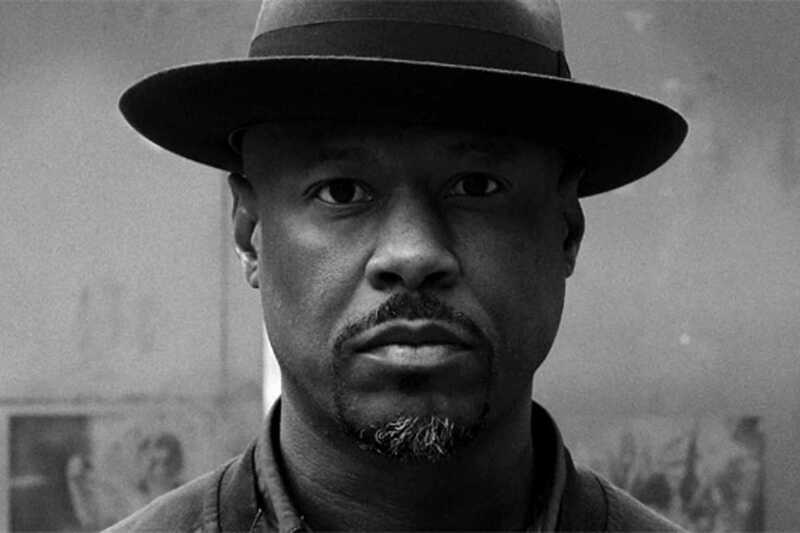 He’ll be touring extensively throughout Europe this summer – both DJ sets and Floorplan live shows – and Barcelona will be treated to the full-on, Robert Hood sound when he headlines Nitsa at Apolo on Friday, July 14th. Expect a masterclass in techno with support from the Nitsa residents.